It's the most prestigious prize in journalism, and often acts as a reminder of the most important issues the world has faced over the previous year. If any of this year's winners are for investigations into the US president, he may well react as he did in late March, when he called for the winners to be stripped of their prizes. On Thursday, what's being described as an "urgent" documentary on climate change, fronted by Sir David Attenborough, will be broadcast in the UK. The hour-long film on BBC One will look at some of the significant effects of climate change that are already being felt, but will also apparently take an "unflinching" look at what may happen in the future. "Sir David Attenborough might as well be narrating a horror film," one review says. Indonesia's presidential, parliamentary and regional elections take place on Wednesday. There's a lot to be decided in one day and whoever comes out on top will lead the world's largest Muslim country until 2024. 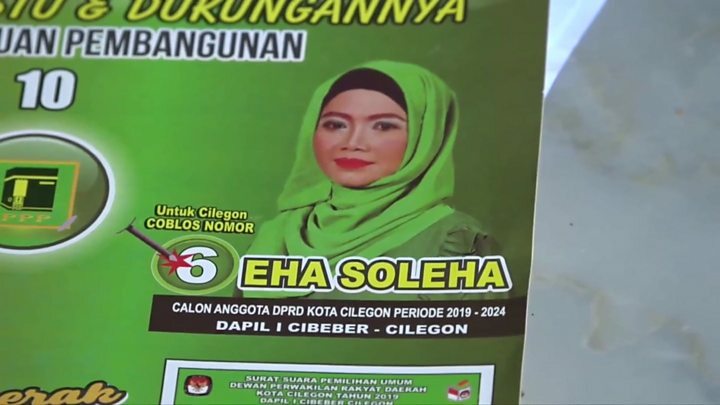 In the presidential race, it's between the incumbent, Joko Widodo, who rose from humble beginnings to run on a pro-poor platform in 2014, and Prabowo Subianto, a former military general he defeated last time around. You can read more about what's at stake here. Many of the world's 2.2 billion Christians will mark Easter this weekend. The most important festival in the Christian calendar will include Good Friday ceremonies to mark Christ's crucifixion. It is the latest Easter date since the year 2011, when it fell on 24 April - the date coincides with the first Sunday after the first full moon after the spring equinox.